Do you know your Montefico from your Montestefano? How about the location of the border between Rabajà and Asili? If like, me, you’ve generally steered clear of single vineyard Barbaresco in favour of Barbaresco sourced from across the DOCG, it can seem daunting to try to get to grips with the myriad of vineyards across the townships of Barbaresco, Neive, Alba and Treiso. Of course, you could go on a mad (read: fun!) tasting spree of a variety of vineyards, but acquiring single vineyard Barbaresco that’s ready to drink today would set you back a fair chunk of cash, even if you were exclusively sourcing from the excellent value range of Produttori del Barbaresco Riservas. It’s actually the Produttori del Barbaresco wines that are causing me to make the jump to the single vineyard crus. After many happy years of drinking their classic Barbaresco, I’m finally ready to properly embark on my vineyard adventure. But where do I begin? I’ve thought about following Jeremy Parzen‘s lead by seeking out his favourites – Montestefano, Rabajà, Asili and Pora. Or maybe Montefico is the way to go; Produttori’s winemaker and director Aldo Vacca extols its stylish, mineral virtues in a video with Antonio Galloni on Vinous (free preview / subscription required). Learning more about the vineyards is the logical first step though and, as was the case with the maps of Chianti Classico, the best person to turn to is Alessandro Masnaghetti. Alessandro has produced two invaluable resources for exploring the geography of Barbaresco from the comfort of your couch. 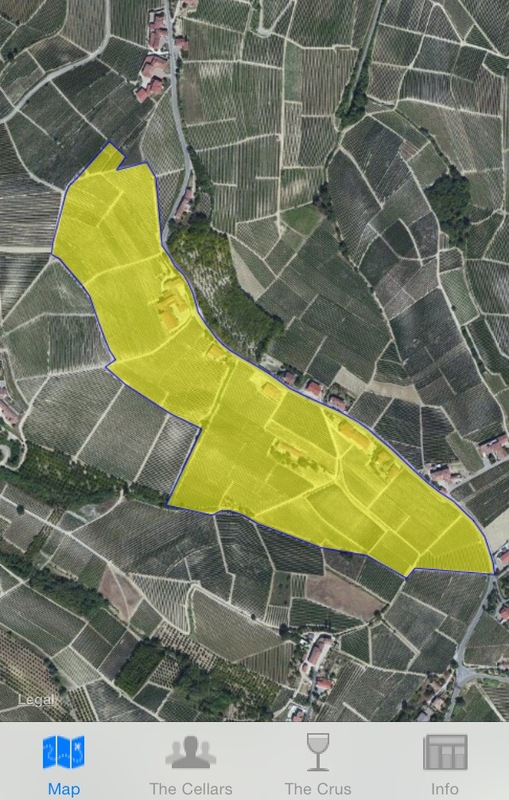 The first is the Enogea Barbaresco Wine Map iPhone app which, with its real world mapping feature (see the screenshot of Rabajà below), really brings the terrain to life. 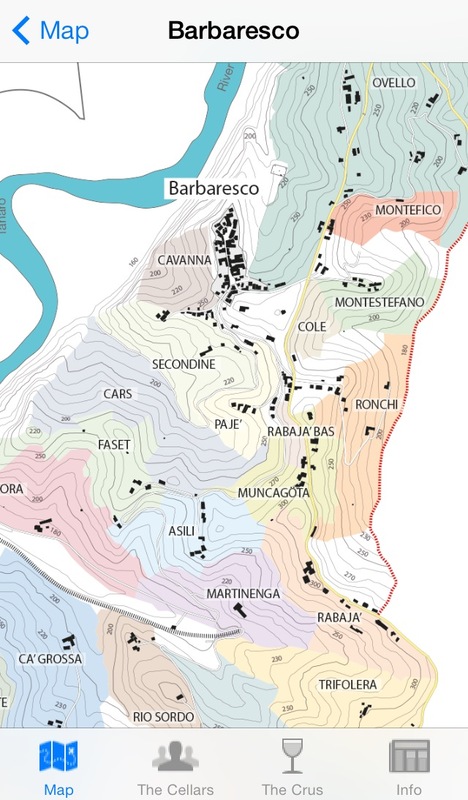 Once you’ve acquainted yourself with the topography of the region, the Enogea “Barolo and Barbaresco Classification” iBook allows you to go one step further and highlight the top vineyards in the region. I’m sure I’m not giving away state secrets by revealing that Asili, Montefico and Rabajà are all rated as 5 star vineyards*, but when you consider that there are over 60 vineyards in the classification and a plethora of different growers/producers to get to grips with on the app, these really are must-have resources. And at a total cost of about €12 (€3.99 for the iBook and €7.99 for the app), I think this is money extremely well spent! Now to get tasting! 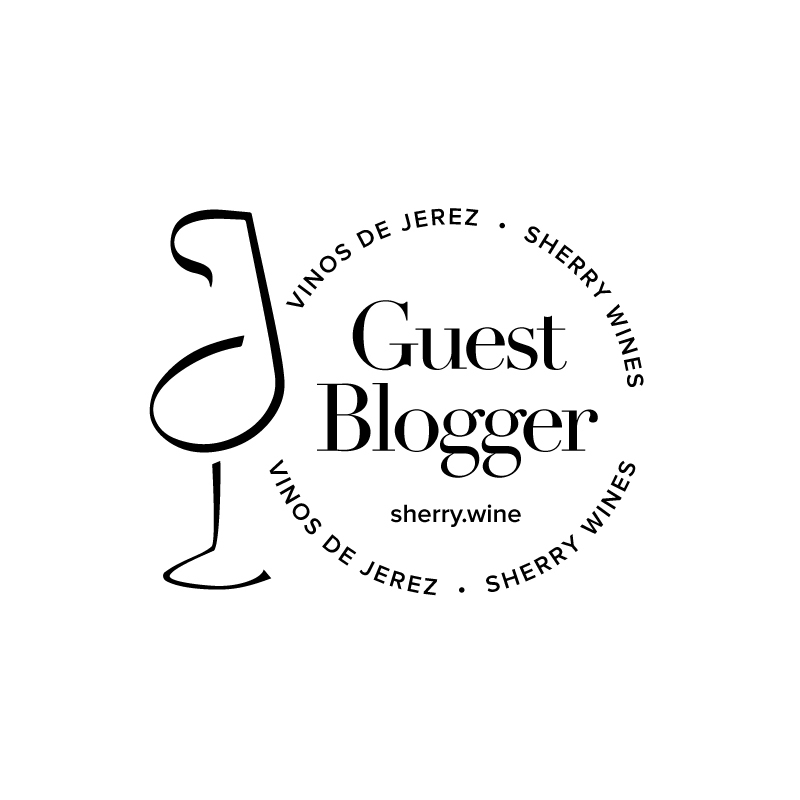 * – there are other 5 star vineyards in the classification too.